One thing is certain, the cost of living is going up. More and more of us are tightening our belts and cutting back on those occasional treats and little luxuries in order to maintain good control over our finances. 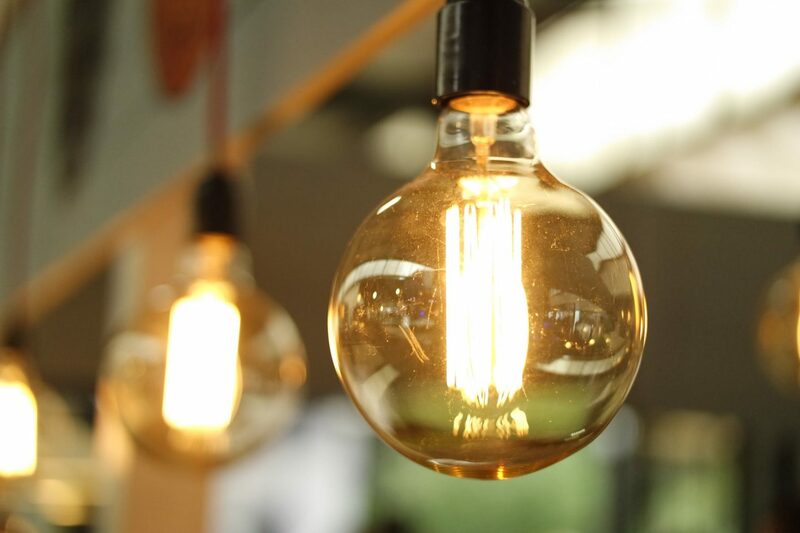 For many of us, our energy bills seem to take the biggest slice of our financial pie every month, so here you’ll find a few tips on how you can reduce your energy costs and maybe save enough to bring back a few of those well-deserved treats. It sounds silly, but most energy suppliers reduce the cost of a monthly payment when the customer opts to pay by direct debit, which you can set up online. It’s usually free and very simple to do – it also means that you won’t miss any payments, so lots of energy providers prefer this payment method! You also don’t have to worry about trudging down to the post office or the post box in all weathers to send off your payment – it’s a win-win! It doesn’t matter if you own your own home, or you’re currently renting. Everyone has the right to choose their energy supplier and find the tariff that’s right for them and their needs. According to Ofgem, the average household can save around £300 a year by switching supplier. So, it’s certainly worth doing. Head online to a comparison site to see what options are available to you. The thermostat: basically, you need to turn it down. Just turning it down by 1 degree can save you around £75 a year and could knock around 10% off your energy bill. If you’re feeling the cold by a temperature drop of 1 degree, then pop a jumper on! The lights: Remember when our parents would say, “it’s like Blackpool illuminations in here!” well, they were right! Make sure every light is switched off when you leave the room. Don’t do half loads: Only switch on your dishwasher or washing machine when it is safely full to capacity, as two half loads use more energy than one full load. You’ll save water too! And avoid the tumble dryer at all costs. They’re notoriously expensive. Don’t overdo it: Making a cup of tea? Don’t make the mistake of filling the kettle all the way to top if you’re making a drink just for yourself. Fill it up just enough and save some energy. Lightbulbs: did you know that energy saving lightbulbs tend to last longer than ordinary ones? And using them can save your household around £50 a year! Try these energy saving tips to save even more money! Upgrade your boiler and your appliances to energy efficient models. Great tips! We waste so much money on energy, and not to mention the harm it does to the environment! I’ve started to be a lot more conscious of what I’m using. Switching to energy saving or LED light bulbs can save you so much money – even if you need to get them fitted, they’re a much better idea in the long run! And the thermostat is an important one – you can always turn the heating down and pop on a jumper instead! Thanks for reading. It really is crazy the amount of money we waste on energy isn’t it.